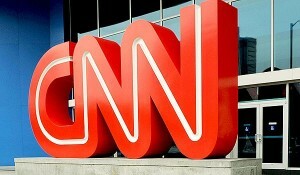 Reports suggest that news broadcaster CNN is to make urgent and wholesale changes to its domestic transmission schedules “while [the channel] can still be saved” according to one commentator. It is reported that CNN is talking to Hollywood television producers and talent agencies about commission new reality shows, especially for the weekend period when newsflow is slower. CNN is also considering a new 11pm (US/EDT) nightly talk show to rival the late-night comedy-focused material on the mainstream networks. The New York Post reports that CNN is looking to commission around five new reality shows to air on Saturday and Sunday evenings, to complement a show from celebrity chef Anthony Bourdain which is already in pre-production.